Hip-hop mogul Damon Dash is so deeply in debt that he claims in court documents he faces imminent eviction from a rented mansion in suburban Carmel, N.Y. Dash lost a pair of multimillion-dollar Tribeca lofts to foreclosure in 2010, with $7.3 million left on the massive mortgages. DD, you better holla at your ex-bff Sean Carter and make amends! 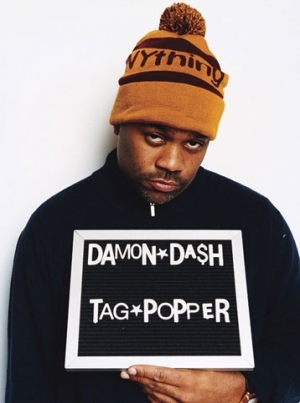 This entry was posted in Entertainment News and tagged broke, Damon Dash, Financial Problems, News. Bookmark the permalink.